What kind of auto body repairs are covered at your center? At the Gregg Young Chevrolet Omaha auto body shop, we handle a comprehensive selection of auto body repairs, including but not limited to body and paint work, auto detailing, and custom kits. You are welcome to get as many estimates as you would like, but Gregg Young Chevrolet Omaha offers competitive rates for auto body repairs, as well as the benefit of being a manufacturer body shop with proven credentials. If the accident wasn’t my fault, do I have to file a claim? If the other driver was at fault for the accident and their insurance company admits fault, then it is a good idea for you to collect your claim money from them. Do you have rental cars available while my car is being worked on? 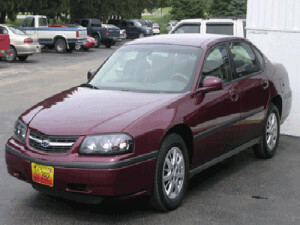 Yes, we have rental cars available for you to get around while we work on your auto body repairs. 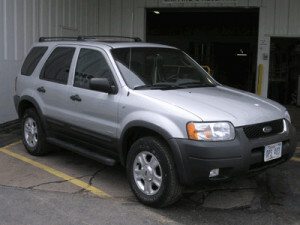 Additionally, usually the insurance company will cover the cost of a rental car. What if you find more damage while working on the repairs? 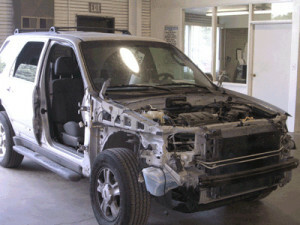 It’s very common to find more auto body and other damages on your vehicle while we’re working on repairs. If we find anything, we will contact the insurance company to make sure they will pay for any additional repairs as well. Get Professional Auto Body Repairs Near Waterloo! The team of auto body professionals at Gregg Young Chevrolet Omaha are here to help you out with a comprehensive selection of auto body repair services. 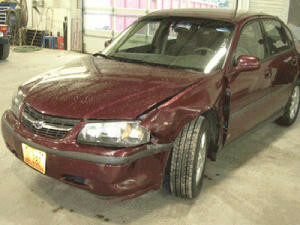 So schedule an auto body repair appointment at our auto body shop in Omaha.